Boil a pan of water and boil the ribs for 5 minutes. You will notice brown froth coming to the surface. This is to get rid of any blood juices within the bone. After 5 minutes, drain the water and give the ribs a wash.
Place ribs in a low bowl and add the garlic and ginger. Next add the cornflour, soy sauce, salt, sugar and black bean sauce and mix. 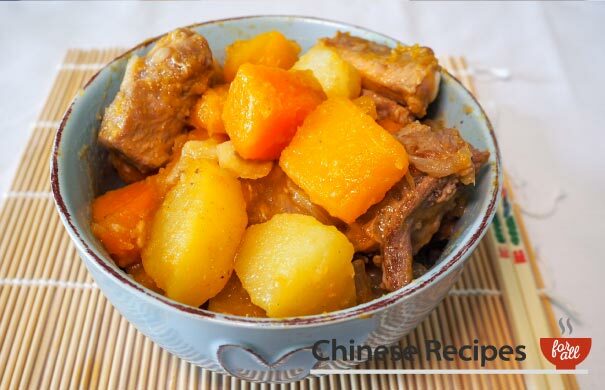 This can be marinaded for 15-30 minutes or cooked straight away. 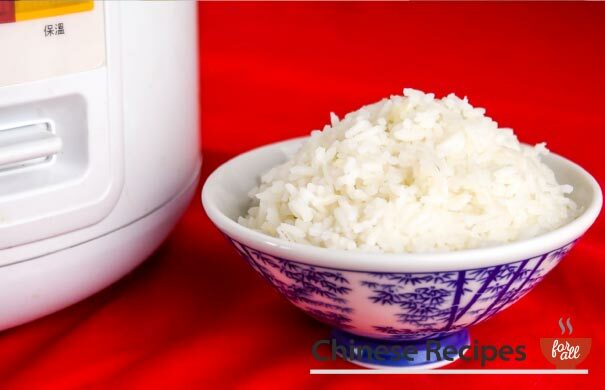 Place a metal steaming rack into the rice cooker bowl and pour 800ml water into the rice cooker bowl. Add 800ml water into the rice cooker bowl. Place the bowl of ribs on top of the rack, close the lid and press 'Cook'. After 12 minutes the ribs are ready to serve. 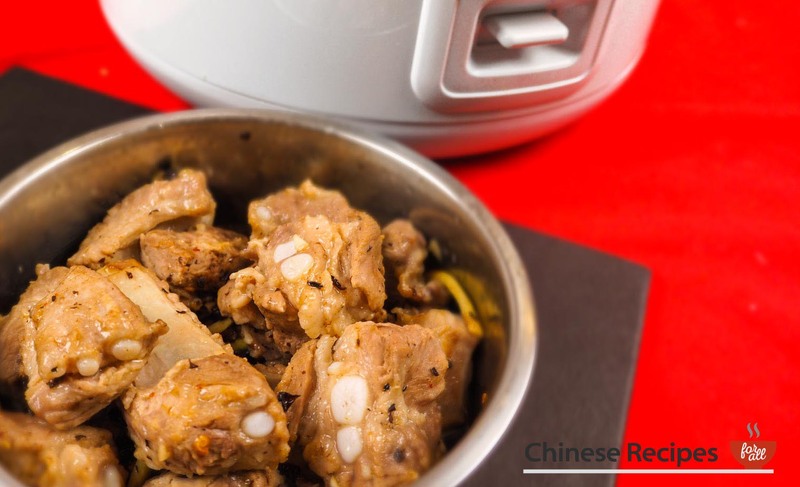 Note: Some rice cookers may not go back to 'Warm' when you cook this way. Just time 12 minutes and switch it to 'Warm' manually or switch it off. 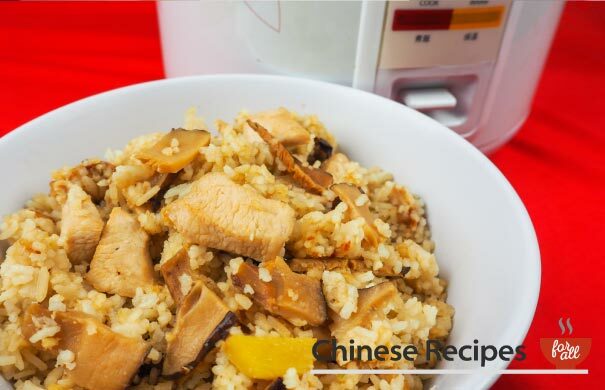 Use a stainless steel clipper to take the bowl out of the rice cooker.